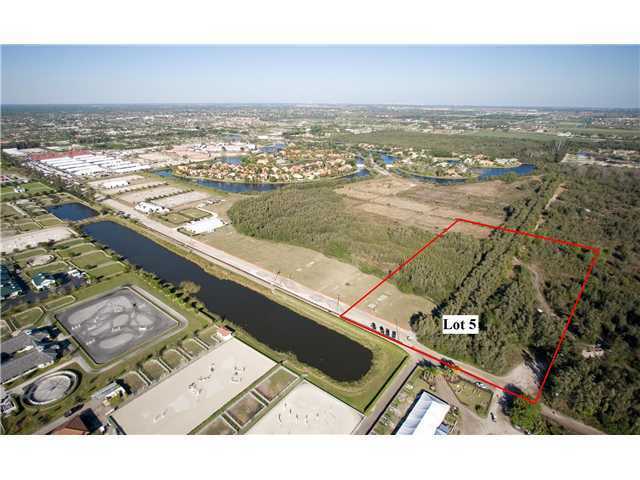 Find homes in Palm Beach Polo Wellington, FL. Click on More Info link or listing photo for property details. If you would like to expand your search criteria, try using our Advanced Search. 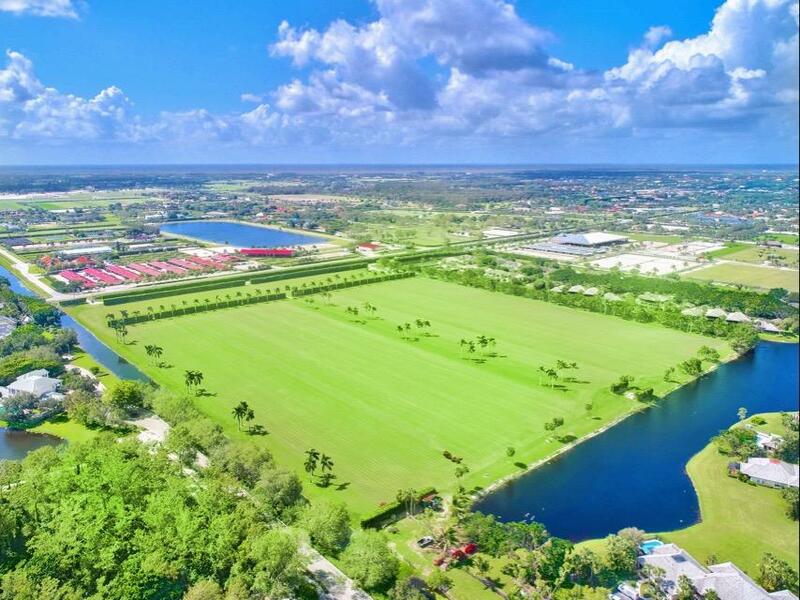 Last opportunity to build your dream house in prestigious Palm Beach Polo and Country Club. All owners must become a member of the Country Club. 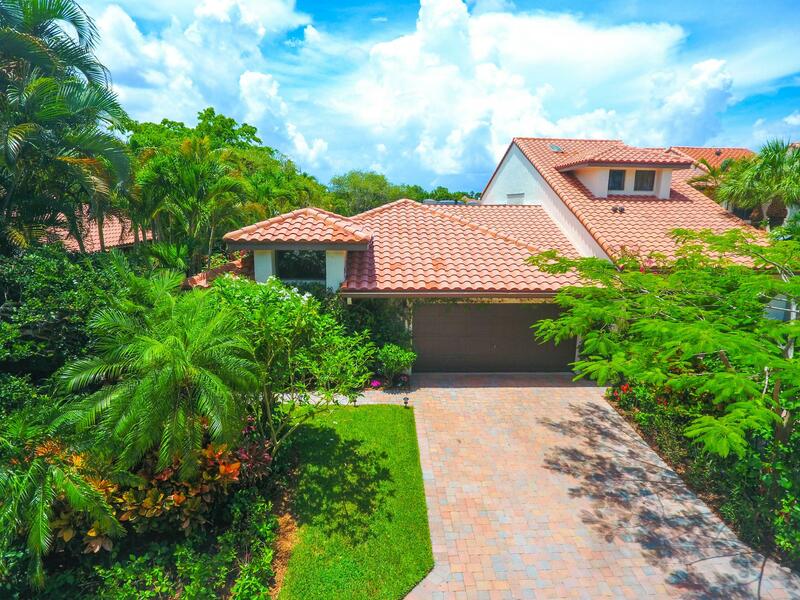 Prime equestrian property located conveniently next to the horse show grounds. Lots 4 & 5 also available. Prime equestrian property conveniently located next to the horse show grounds. Lots 3 & 5 also available. Prime equestrian property located conveniently next to the hourse show grounds. Lots 3 & 4 also available.